Cone Art Glass Kiln - 30" x 48"
​Although we no longer retail glass and supplies, we still offer stained glass repair and commissions. 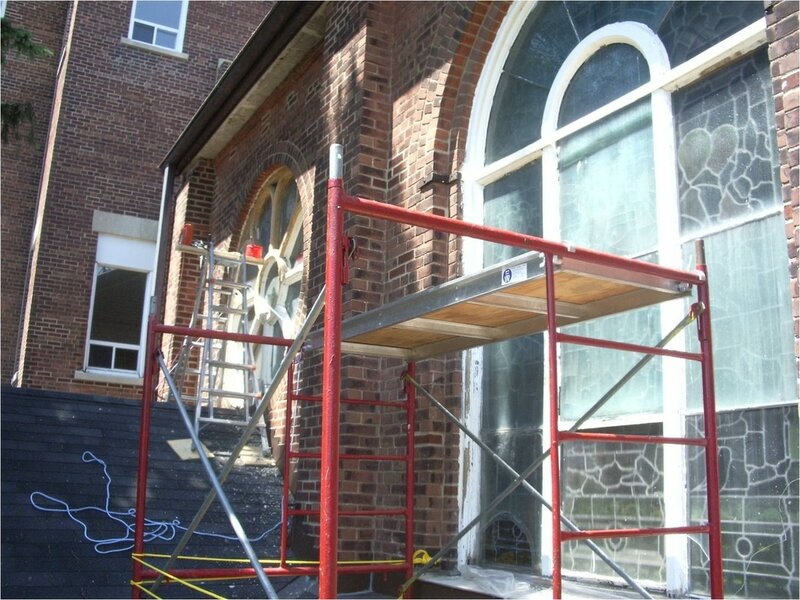 We will repair or clean your old stained glass windows or make you a new one! 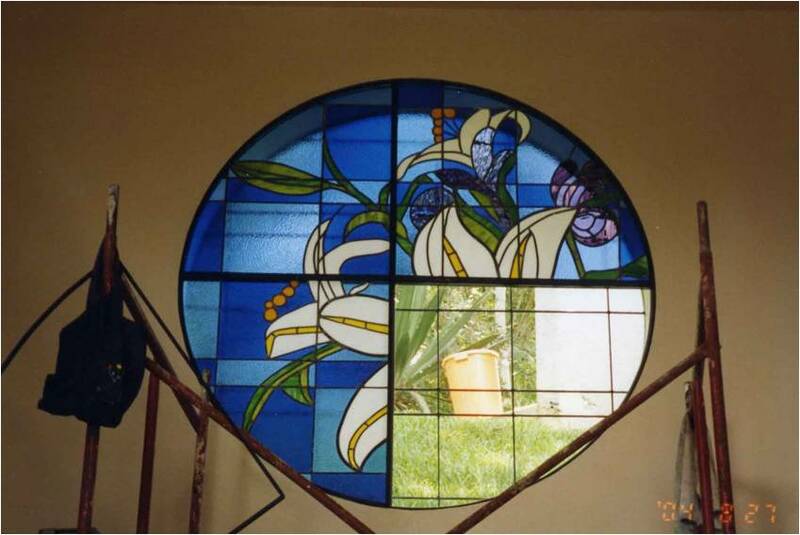 With your input we will create a window or panel unique to your home. Please contact us for a quote! We've learned a lot over the years, and if we don't have the answer for you, we can point you in the right direction - we're happy to help you solve your pottery problem! However, our classes and gift shop keep us busy, and as such we do charge a fee for our experience and expertise.